This Father’s Day, host a party in your preschool classroom, complete with crafts and memento to commemorate the time spent together. Dad will not be able to resist an invitation from his preschooler. Spend some time helping the children in your classroom make and decorate their very own invitations. Demonstrate to the class how to fold the invitation in half. You may need to walk around the classroom providing assistance. Model writing the phrase “Please Come” on the front of an invitation. Again, circulate among the students to provide assistance where needed. For those students who have not yet begun to write, you may wish to use a pencil to write the words on the front of the card for them, and then allow the child to trace over your writing. On the inside of the card, have students glue the pre-printed sheet of paper that provides the date and time for the celebration. Finally, let the kids have fun decorating the front, back and inside of the invitation in their own, personal style! The boys and girls in your preschool class will have a lot of fun making matching neckties to wear with Dad at the celebration. The children are going to cut and decorate two matching neckties to be worn at the Dad’s Day celebration. Colorful neckties are a wonderful way to teach patterning. You may wish to bring in several different kinds as examples. One option would be to have the children use the tie with stripes to create a repeating color pattern. For this age group, it is best to keep the colors to no more than three. 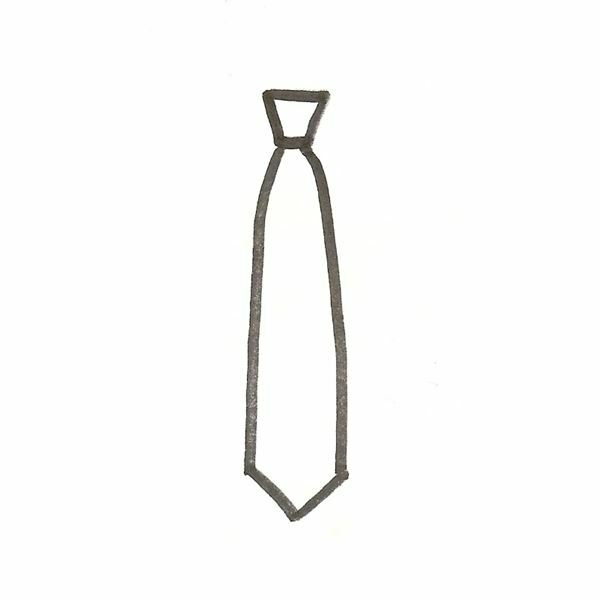 Another idea would be to allow the children more freedom of expression by having them decorate the blank tie in any manner they choose, as long as both ties are matching. When the decorations are complete, help each child use the hole punch to make one hole on each side of the knot, near the top. String the yarn through each of the holes and secure the ends so that the tie can hang loosely around their necks. 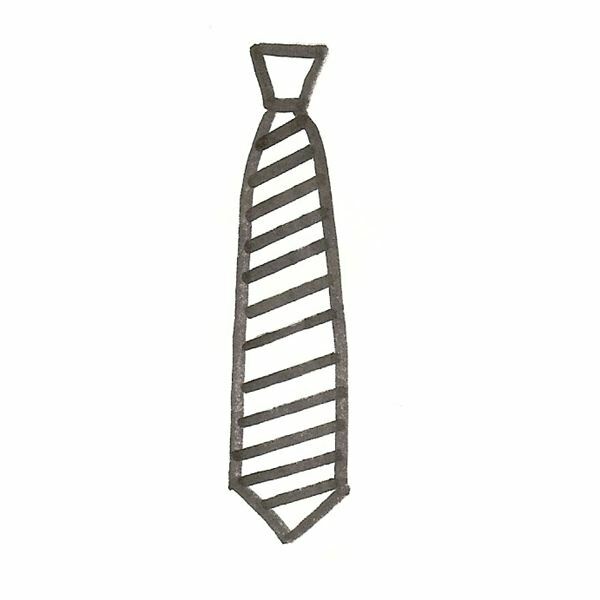 One tie for dad…one tie for his little one! What better way to say, “I admire you, Daddy!” than to dress alike. Here is a neat idea for a bulletin board or display to use as part of your Father’s Day activities. Using the form below, have each child complete a little information sheet about their dad. Have each student dictate their answers to each question as you write them down. Be sure to write exactly what the child says. 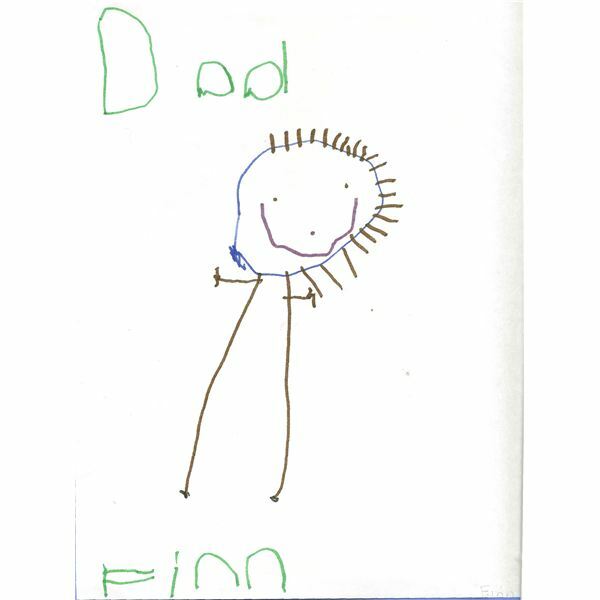 When they are finished, ask the students to draw a picture of their dad. Pair them together on a bulletin board…or spread them apart and as part of your Father’s Day activities challenge the dads to match the text with the correct picture! Arrange to have lemonade and cookies to serve at your celebration. Before the dads arrive for the Father’s Day activities, have each child put on one of the two ties they made. When their fathers arrive, they should present them with the matching ties and ask them to wear them during this special time together. Let the fathers mingle briefly and then collect everyone for circle time. Read a few sentences from the information sheets the students completed about their dads. Challenge the fathers to find their pictures if they are not right next to the printed sheet. When all of the students have had the opportunity to share, invite everyone to partake in the refreshments. When they are finished, students should be encouraged to take their fathers on a tour of the classroom. During this time, quickly remove all of the information sheets and pictures from the bulletin board. Present each father with their pictures and text when it is time for them to depart. With help from these ideas one thing is for certain, these preschool Father’s Day crafts and celebration are sure to be memorable for everyone! Find Father’s Day lessons, crafts and activities to make this a special day for your preschool classroom!